This harness will extend the IAT wiring on many late model GM vehicles, and many more that have been modified to utilize aftermarket forced induction or other parts. Total length counting connectors is 25". 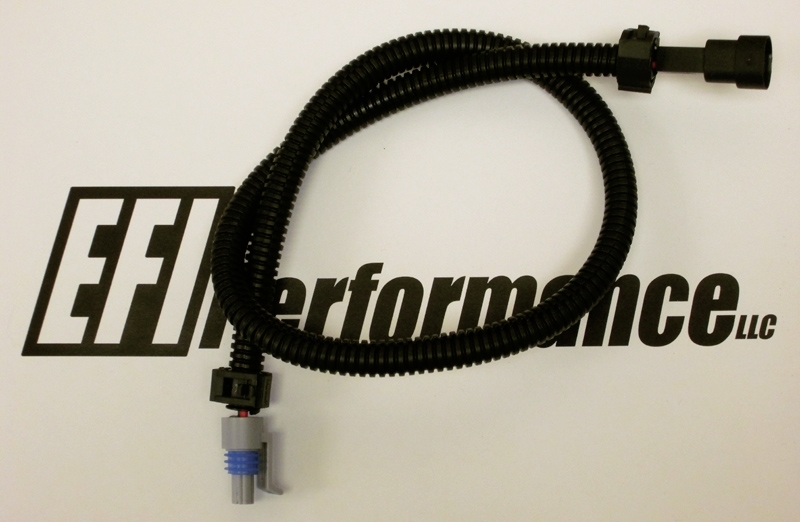 OEM applications include 93-07 / 98-02 Camaro and Trans Am, 92-2000 C4-C5, 04 GTO, and others.